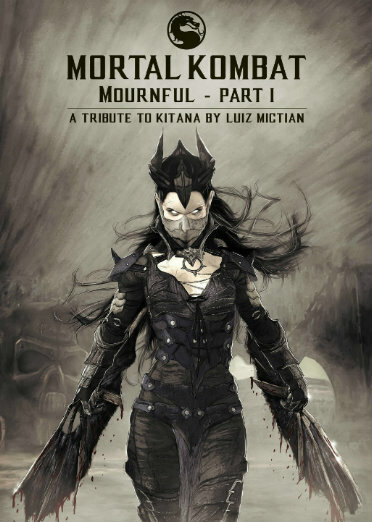 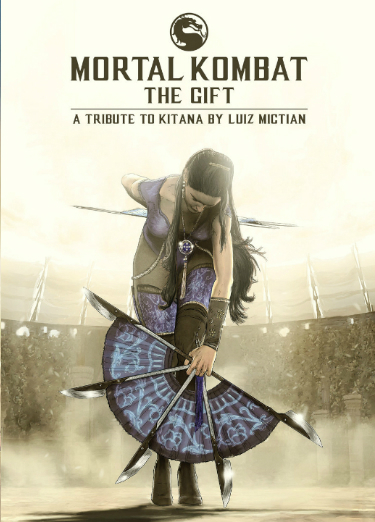 Luiz Mictian, a professional artist and a big Mortal Kombat fan, has written and illustrated four Kitana tribute comics. 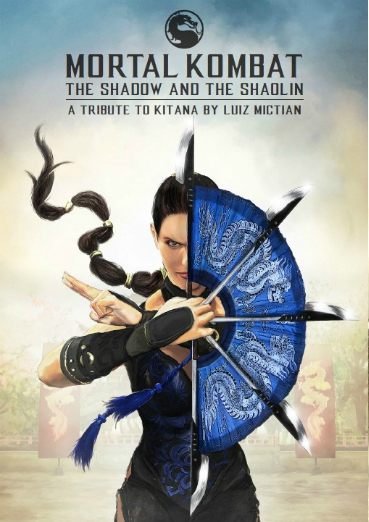 Both our beloved klassic characters and the new generation ones star in these stories. 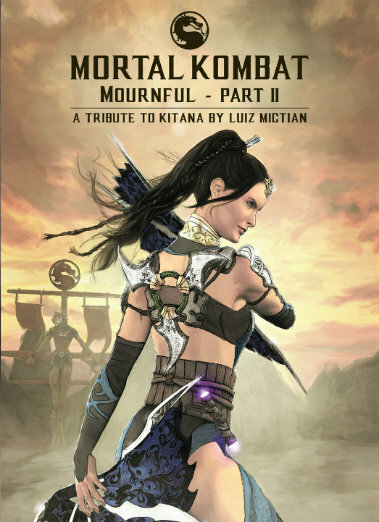 Last edited by KitanaFanPage on Sun Aug 27, 2017 7:33 am, edited 1 time in total.